Signed in Washington, USA on 1 December 1959, entered into force on 23 June 1961. The treaty had 12 original signatory nations, as of 2018 there are 53 signatory nations. 1. 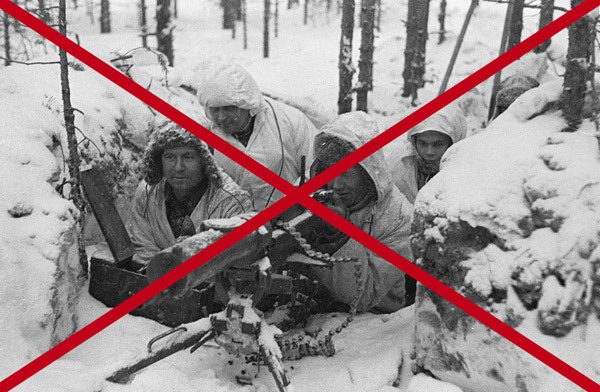 No military use shall be made of Antarctica, though military personnel and equipment may be used for peaceful purposes. 2. There will be complete freedom of scientific investigation. 3. 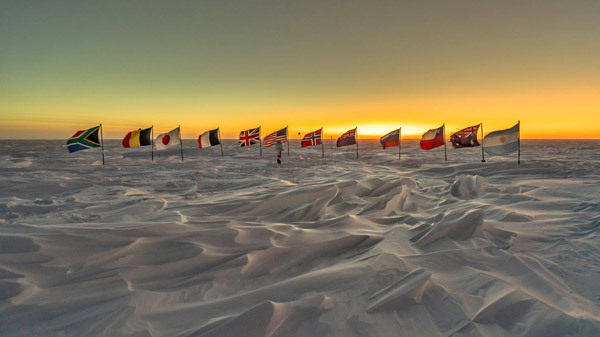 Antarctic Treaty Nations will exchange plans for their scientific programmes, scientific data will be freely available and scientists will be exchanged between expeditions where practical. 4. All territorial claims are put aside for the duration of the Treaty. No activities under the Treaty will affect claims to sovereignty of any part of Antarctica made by any nation. 5. Nuclear explosions and nuclear waste disposal are banned from Antarctica. 6. The Treaty applies to all land and ice shelves south of 60° South, but not to the seas. 7. All Antarctic stations and all ships and aircraft supplying Antarctica shall be open to inspectors from any Treaty nation. 8. Observers and exchange scientists shall be under the jurisdiction of their own country regardless of which national station they may visit. National laws do not apply to stations or areas, but only to the citizens of those countries. 9. Treaty nations will meet to consider ways of furthering the principles and objectives of the Treaty. Attendance at these meetings shall be limited to those countries that are engaged in substantial scientific research activity in Antarctica. Unanimous approval will be necessary for any new measures to become effective (i.e. everyone has to agree). 10. 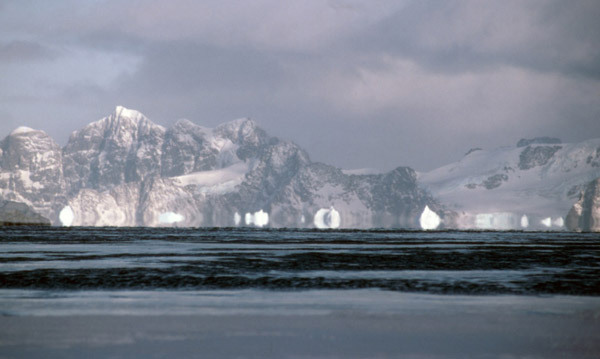 All Treaty Nations will try to ensure that no one carries out any activity in Antarctica that is against the Treaty. 11. Any dispute by Treaty Nations, if not settled by agreement, shall be determined by the International Court of Justice. 12. The Treaty may be modified at any time by unanimous agreement. After 30 years any consultative Party may call for a conference to review the operation of the Treaty. The Treaty may be modified at this conference by a majority decision. 13. The Treaty must be legally ratified (agreed to) by any nation wishing to join. Any member of the United Nations may join as well as any other country invited to do so by the Treaty Nations. All notices and records are deposited with the Archives of the United States of America. 14. The Treaty translated into English, French, Russian and Spanish was signed on 1st December 1959 by 12 states and entered into force on 23rd of June 1961. The Antarctic Treaty determines the way that people conduct themselves in Antarctica, it was added to substantially in 1991 with the advent of the Madrid Protocol which came into force in 1998. What follows is a combination of the main points of these two documents and the way they influence Antarctica. The numbers are for reference on this page only, they don't relate to article descriptors in either document. 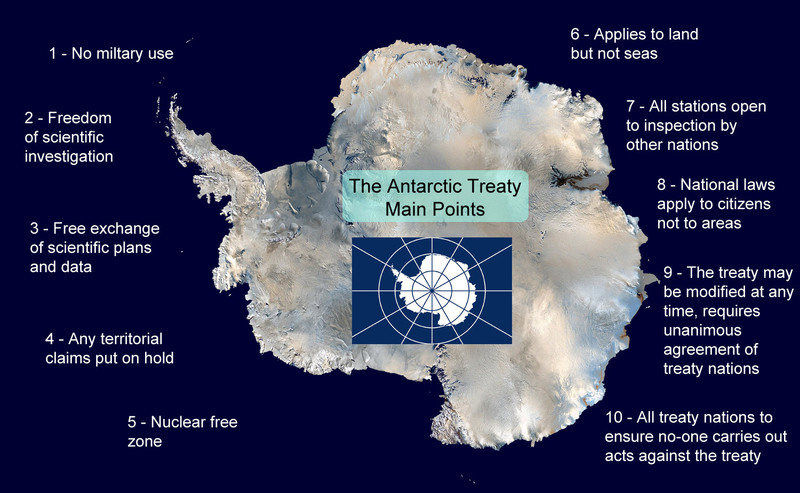 1 - No Military Use - One of the most important parts of the Antarctic treaty is that it makes Antarctica a continent for peace only, it is the world's only demilitarized continent. There can be no military bases or structures of any kind, no military manoeuvres and no weapons testing. 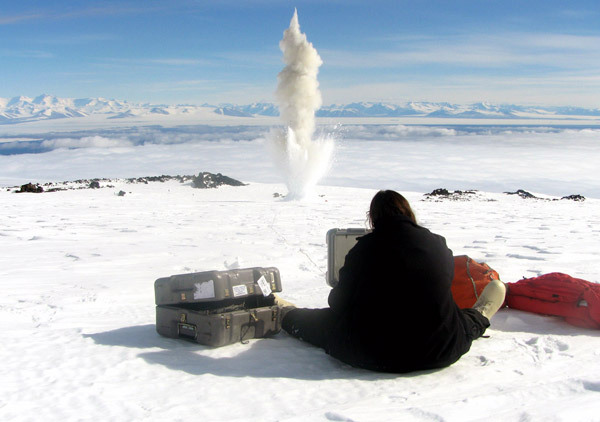 Military personnel can be used or stationed in Antarctica for science or other peaceful reasons only. 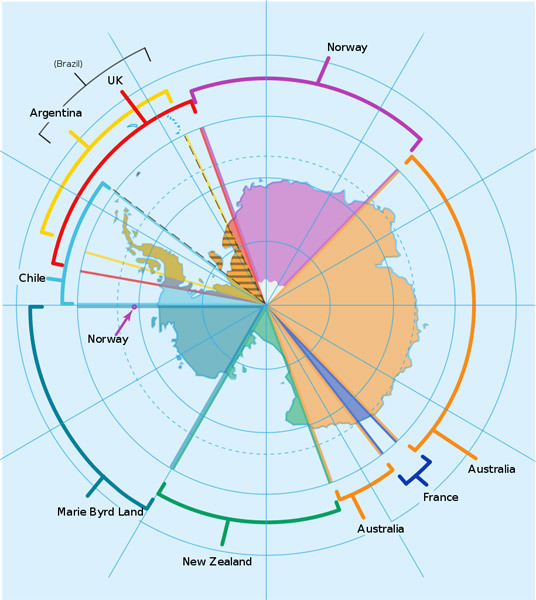 2 - Freedom of Scientific Investigation - The roots of the Antarctic Treaty are in the International Geophysical Year 1957/58 (IGY) which promoted scientific co-operation between scientists around the world. 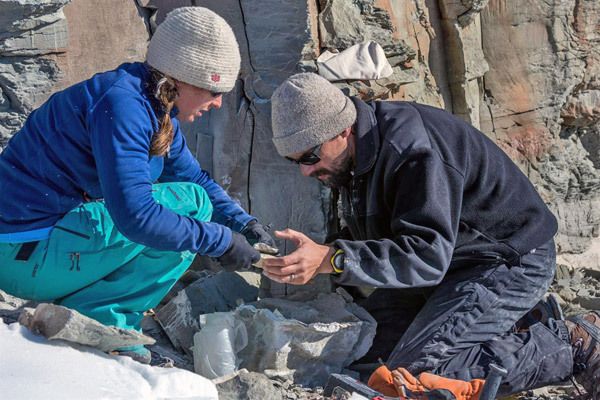 These collaborations were particularly successful in Antarctica with many expeditions and research stations set up with a huge increase in the amount of scientific research. Many of the bases established during the IGY have been in continuous use since then. 3 - Free Exchange of Scientific Plans and Data - Proposals for scientific projects and the data resulting from such projects should be made freely available and can be seen by any of the Antarctic Treaty signatories. This extends the scientific co-operation begun in the International Geophysical Year. 4 - Territorial Claims on Hold - There are a number of historical claims on sections of Antarctic territory by countries that are near there and/or were actively involved in exploration and discovery before the Antarctic treaty came into force. Under the terms of the treaty these claims are all put on hold, they are neither recognised nor disregarded, no new claims can be made while the Treaty is in force. 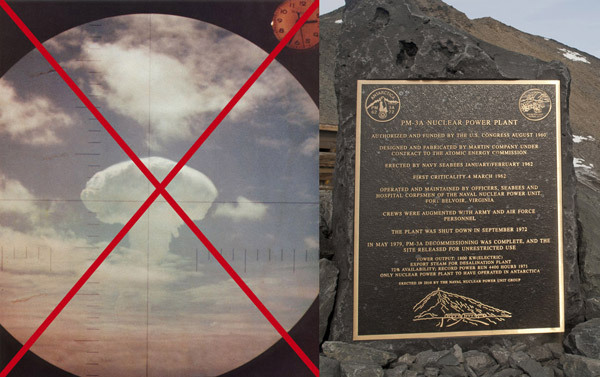 5 - Nuclear Free - Antarctica cannot be used for testing nuclear weapons, at the time of start of the treaty, test explosions were being carried out in the South Pacific and there was a chance that as Antarctica was largely deserted they could be carried out there too. Neither is Antarctica to be used for the disposal of nuclear waste. For ten years from 1962 there was a small nuclear reactor at the McMurdo base, this was removed and the area around it decontaminated as the reactor had developed hairline cracks and leaks. 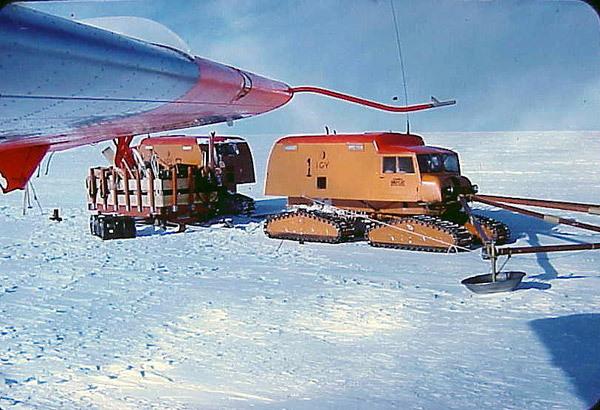 No other nuclear reactor has been taken to Antarctica. 6 - The Treaty only Applies to Ice Shelves and Land - South of 60° South Latitude, but not the seas within that area. 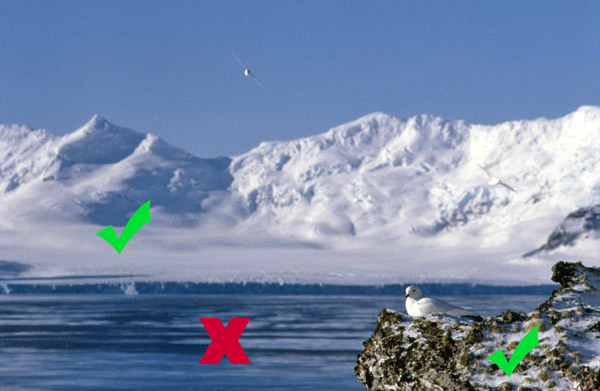 7 - Inspections - Any and all facilities in Antarctica can be inspected at any time by designated inspectors from other Treaty nations. 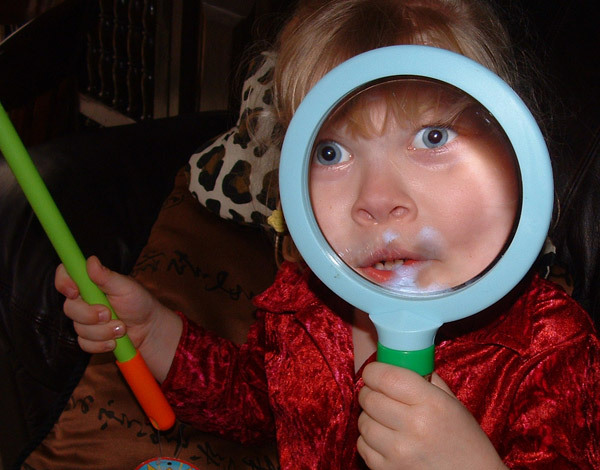 Inspectors have complete freedom of access, their identities must be announced before attendance (you can't just turn up and claim to be an inspector). 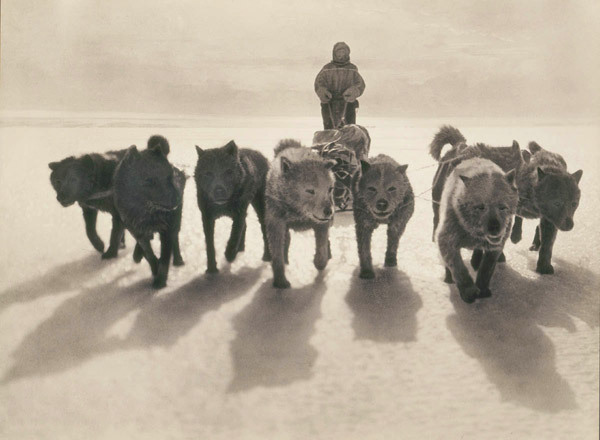 Treaty nations must inform all others of expeditions, ship movements, stations and if any military personnel or equipment is taken to Antarctica. 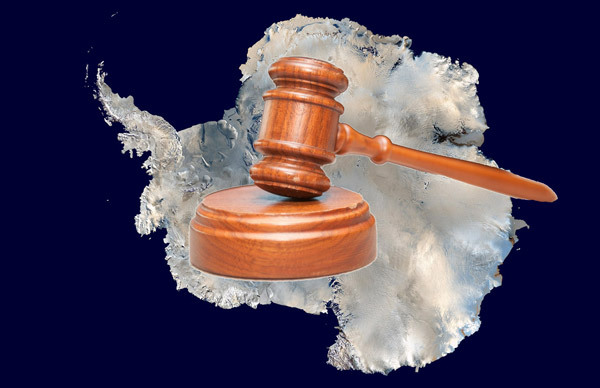 8 - Jurisdiction - Antarctica does not belong to any one nation or group of nations, when you are in Antarctica you are not in any country and therefore not subject to the laws of any other country. You are however subject to the laws of your own country, if you break any of the rules of the Antarctic Treaty you face the laws on that when you return home. If you commit an act that would be a crime under the laws of your own country, you will face justice when you return (or are taken) home. 9 - Changes to the Treaty - The Treaty is not fixed, it can be changed at any time by member nations, changes must be suggested by members and agreed unanimously by the others. The current Treaty will end in 2048 at which point it may continue with or without major modification, be replaced or be discarded. 10 - Protection of the Antarctic Wilderness - The Madrid Protocol made Antarctica a "Natural reserve, devoted to peace and science" and put in place environmentally friendly rules and ideas for anyone planning visits and activities there. "Any activity relating to mineral resources, other than scientific research, shall be prohibited"
This means mining and fossil fuel extraction such as oil and gas. There is no time limit on this, though it sometimes thought to be 50 years as this is the time from the start of the Madrid Protocol to when it will be reviewed again. Mining could be theoretically be reinstated at any time with the unanimous agreement of all Treaty signatory nations, though this is highly unlikely. At a meeting on the 25th anniversary of the protocol in 2016, a "Strong and unequivocal commitment" to the mining ban was made. 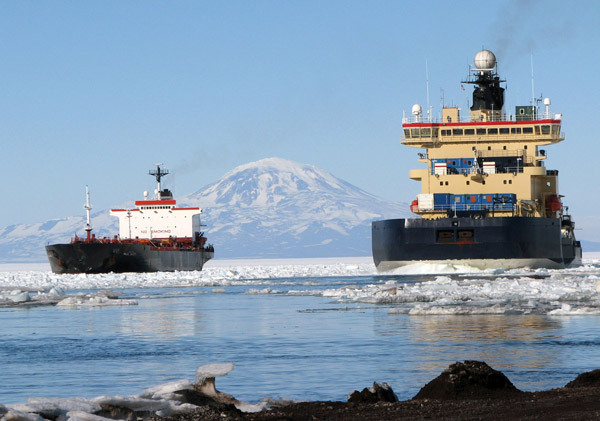 12 - Environmental Impact Assessments - All activities in Antarctica have to be measured in terms of the impact on the environment that they will have with other alternatives being considered, this includes visits by tourist ships. For things that will have a large impact such as the building of a new research station where there isn't one, this has to be very thorough and submitted to a committee for approval before starting work. 13 - Conservation of Antarctic Fauna and Flora (animals and plants) - Protection of all living things in Antarctica is a basic part of the Treaty. Any potential threats must be evaluated in advance and alternatives given. Any plans that deliberately involve "taking" or "harmfully interfering with" living things requires the submission of an application for a permit to do so. There are a number of threatened species that are more specifically protected species. Steps must also be taken to prevent the introduction of non-native species. 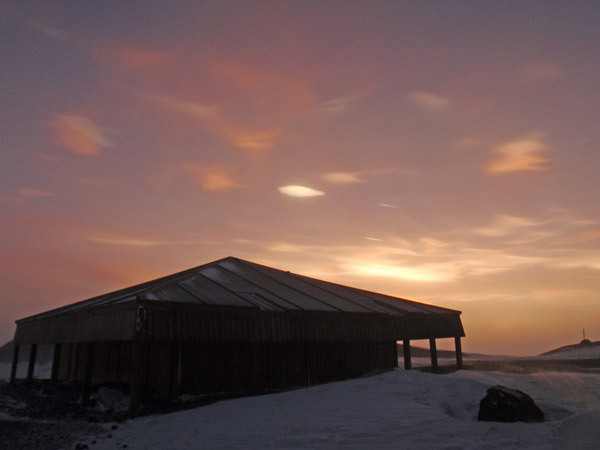 Soil cannot be taken to Antarctica for instance and boots and clothing must be cleaned of potential seeds and spores from elsewhere that may be accidentally carried there. 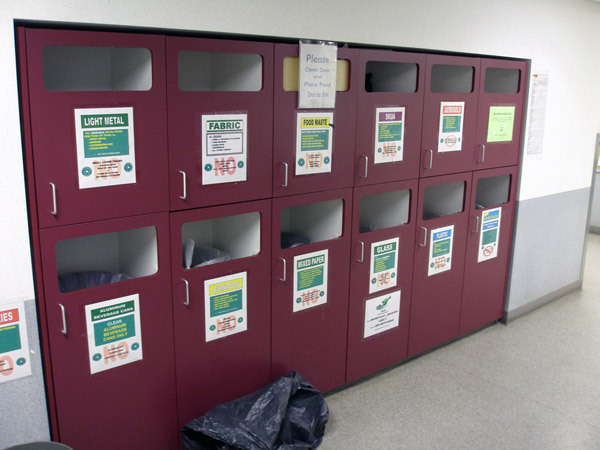 14 - Waste Disposal and Waste Management - Anyone visiting Antarctica should have a waste management plan for all materials. 15 - Prevention of Marine Pollution - The discharge of all waste substances from ships is regulated despite the Treaty applying only to the land and ice-shelves and not otherwise to the sea. This includes oily mixtures, noxious liquid substances plastics and general waste. 16 - Protection and Management of Particular Areas - Some areas are given an additional level of protection beyond the already considerable environmental protection that applies across the Antarctic under the Madrid Protocol. 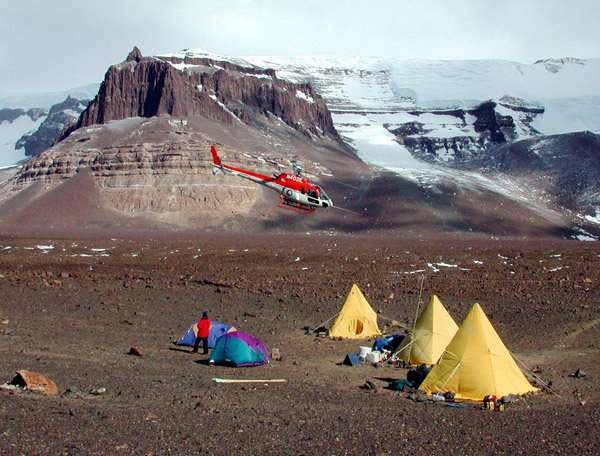 There are Antarctic Specially Protected Areas, Antarctic Specially Managed Areas and Historic Sites and Monuments.